how do i hide my privacy on the internet? 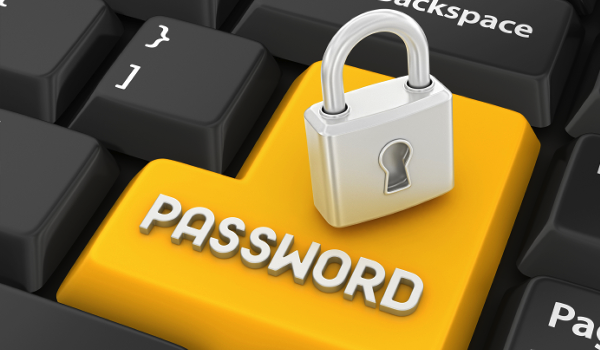 1# Change passwords once a month for all your email and online accounts. 3# Keep an email account for junk only. Give that to companies asking for your email details. 4# Never click on links that are too good to be true, even if sent by a friend. Good Luck and have a safe privacy online.